Full Liquor Cash Bar, Meeting, Biz Dev and Networking. No fee nor need to register, show up at any time. Dinner and Drinks Downtown St. Pete at a different, delicious restaurant each week. Every Thursday Night since 2009!! The Entrepreneur Social Club (TM), affectionately called the ESC, is a collaborative group of seasoned professionals, start-ups, business owners, inventors, successful tycoons, students, mentors and Entrepreneurs from every industry around the globe. 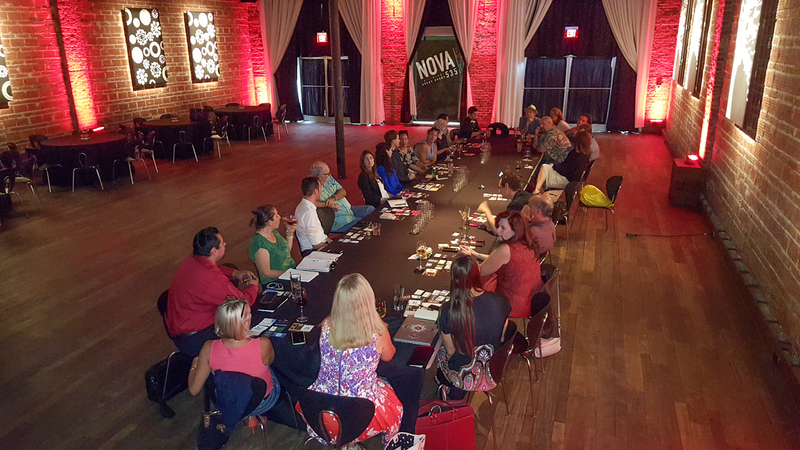 Founded by Michael S. Novilla in 2009, The Entrepreneur Social Club meets every Thursday night, almost always at NOVA 535 Unique Event Space, here in beautiful Downtown St. Pete, Florida. We share our experiences, engage in business exercises, trade wants and needs, learn, grow and enjoy ourselves. We love connecting and helping the world’s Entrepreneurs, one fun productive meeting at a time, so join us! The ESC is a truly enjoyable social club that mentors us all! No need to register, just show up – business casual is perfect. What happens during the meetings? Each week is unique within certain parameters. Sometimes we review business cards, most times we offer a quick “wants and needs” section. Every meeting each person gives their 15 second pitch, which we also review. Think business networking flavoured with a pure social club. 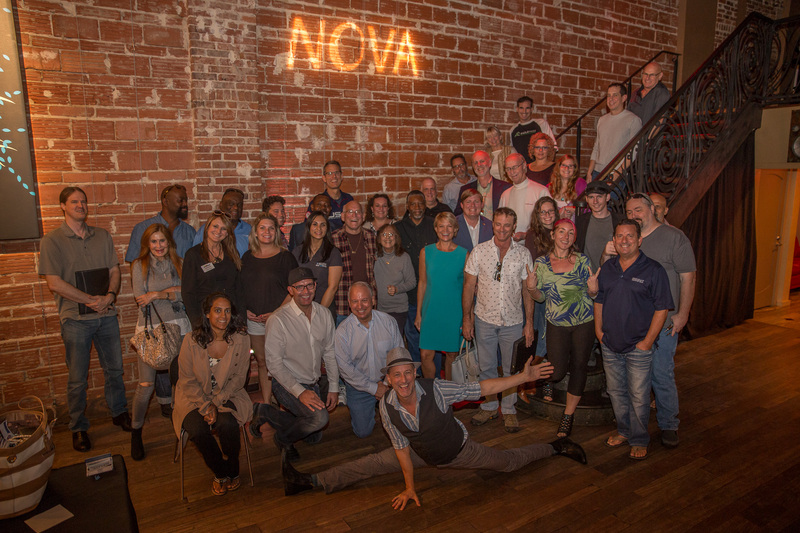 The Entrepreneur Social Club is for people who want to have a great fun social experience AND to learn, grow and improve themselves and their businesses. 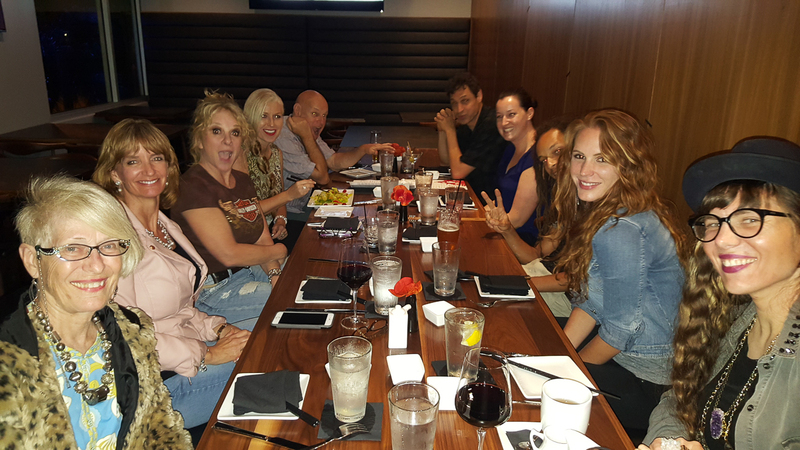 We laugh, we drink, we avoid religion and politics (both are forbidden by group rules) and we spend time helping each other, then we share dinner together, and dig deeper into business and creative discussions. The ESC is truly a unique, fun AND productive social club, where our members eagerly await each Thursday night. So swing by and find out why, since 2009, the ESC is Tampa Bay’s favorite business networking and social club. Want to know more about the Entrepreneur Social Club? Read the ESC Promise, and feel free to email me at MichaelSNovilla at gmail dot com.